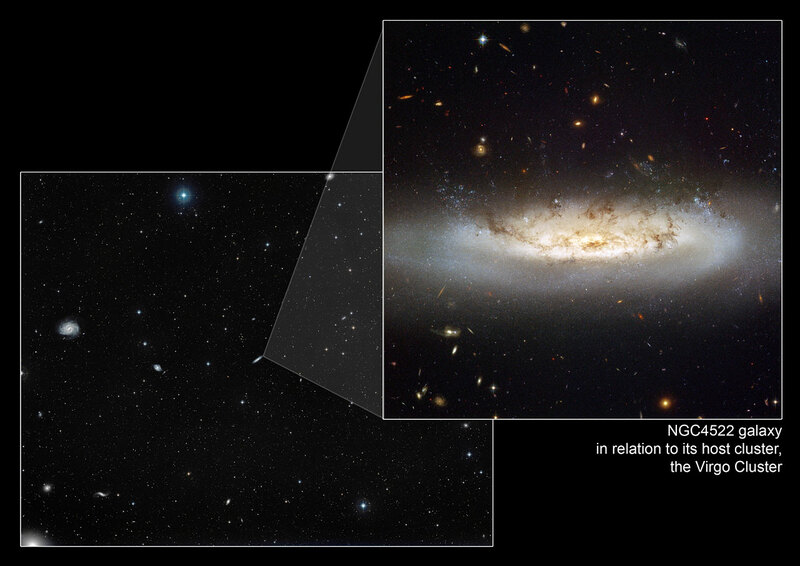 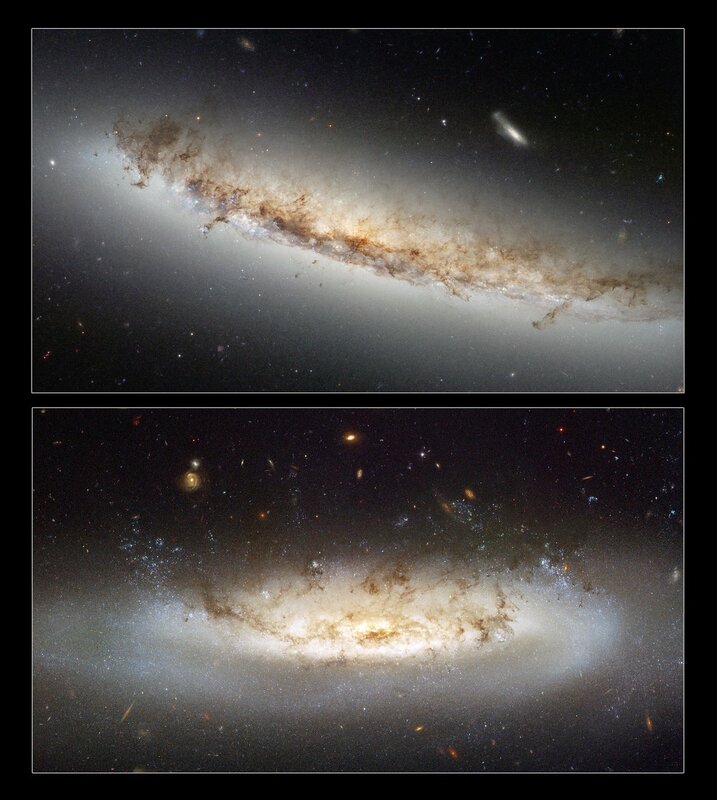 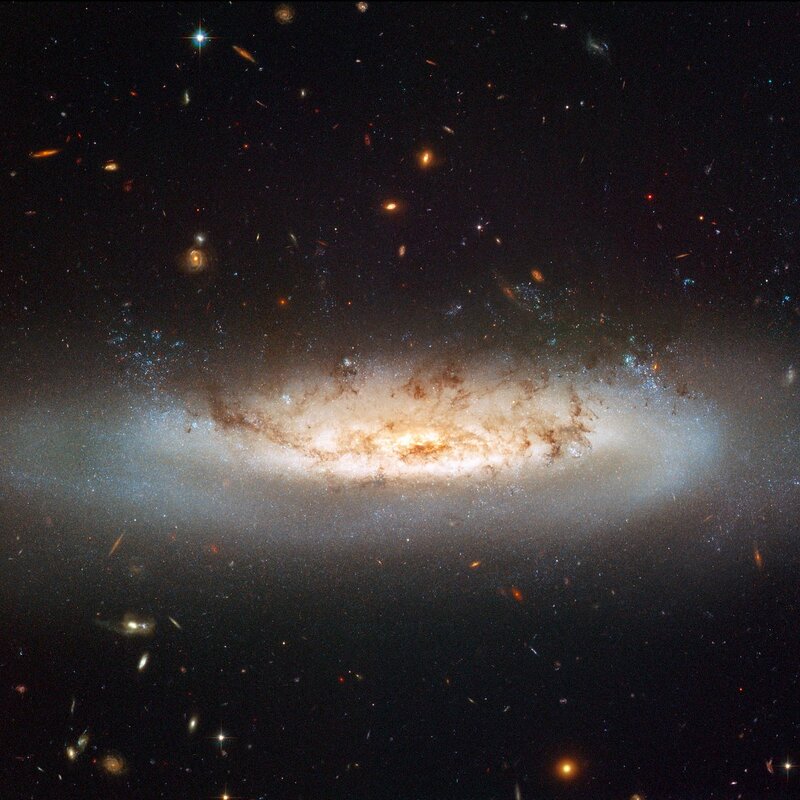 A newly released set of images, taken by the NASA/ESA Hubble Space Telescope before the recent Servicing Mission, highlight the ongoing drama in two galaxies in the Virgo Cluster affected by a process known as "ram pressure stripping", which can result in peculiar-looking galaxies. 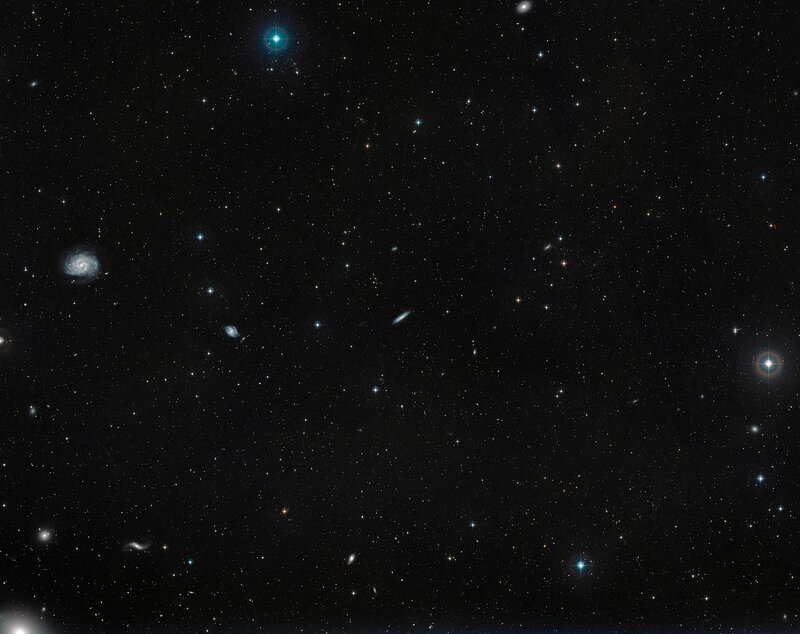 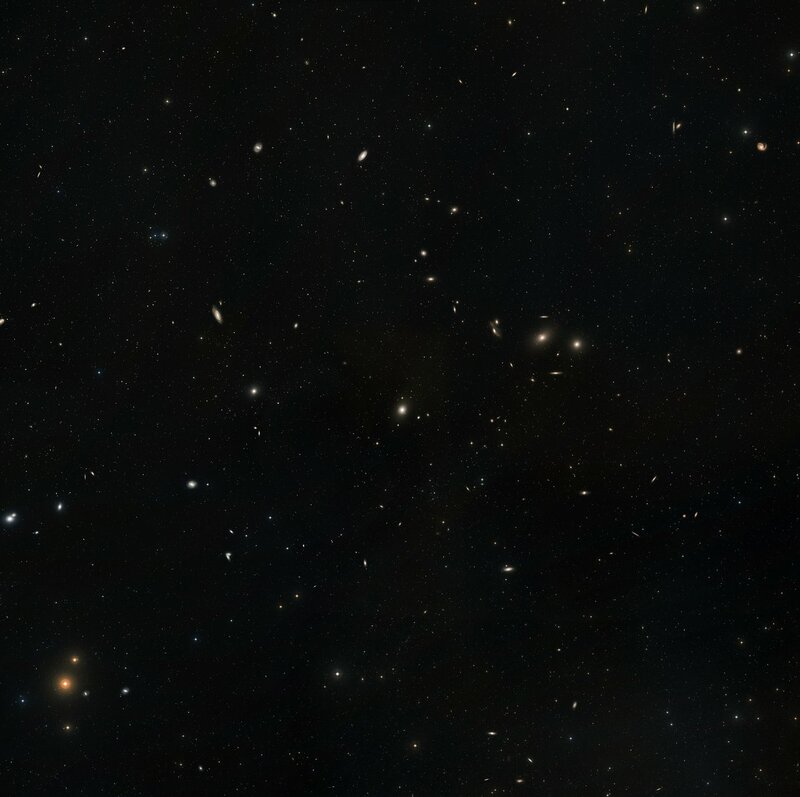 An extremely hot X-ray emitting gas known as the intra-cluster medium lurks between galaxies within clusters. 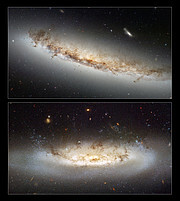 As galaxies move through this intra-cluster medium, strong winds rip through galaxies distorting their shape and even halting star formation. 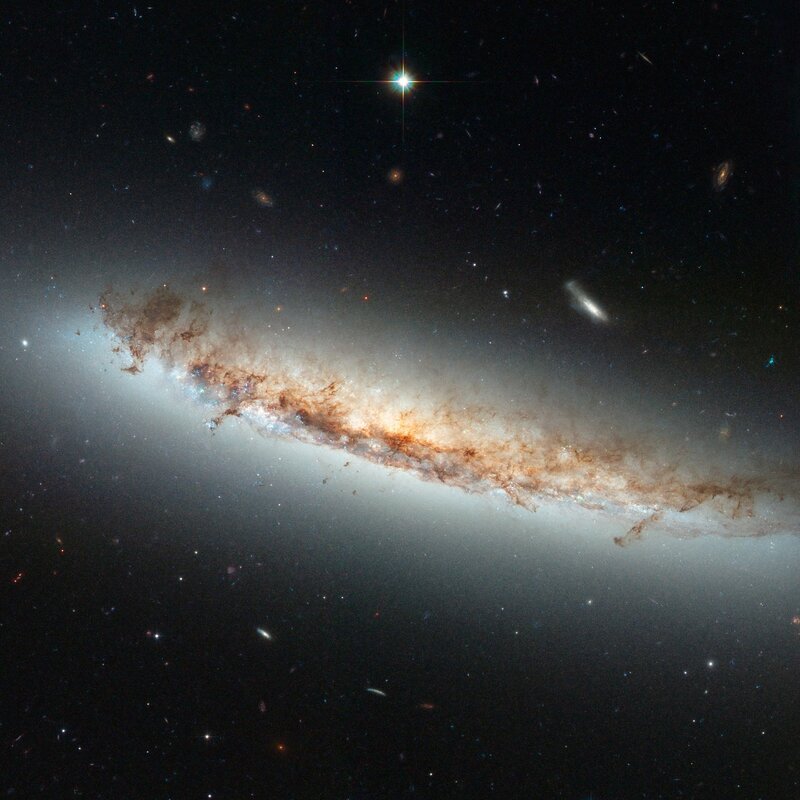 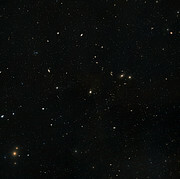 Ram pressure is the drag force that results when something moves through a fluid — much like the wind you feel in your face when bicycling, even on a still day — and occurs in this context as galaxies orbiting about the centre of the cluster move through the intra-cluster medium, which then sweeps out gas from within the galaxies.